Follow the steps below to register for the Guardsman Power Games. Registration is open to all teams of varying fitness levels and abilities, up to the deadline on Friday, June 21, 2019. Download and complete the ENTRY FORM, and submit with cash or cheque payment to Guardsman Group, 107 Old Hope Road, Kingston 6. 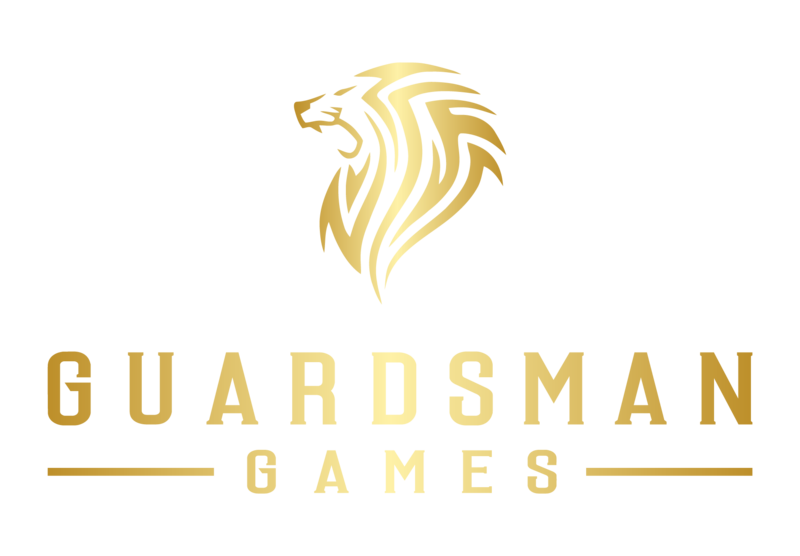 For more information about the Guardsman Games, click here to visit website.